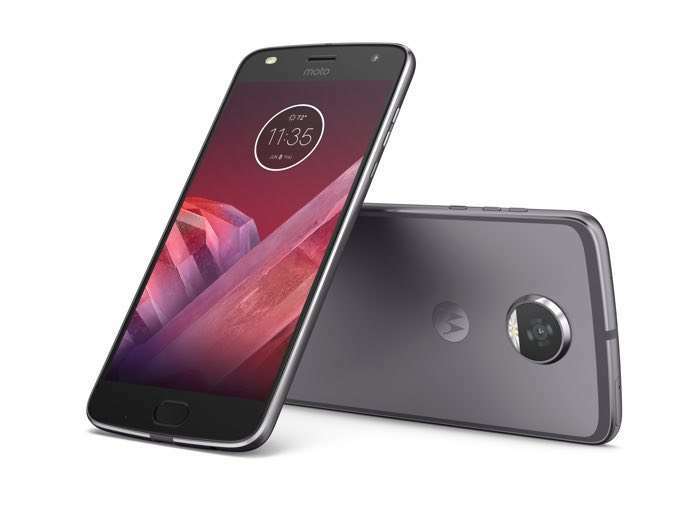 Earlier this year when the Moto Z2 Play was announced, it was revealed that the handset will launch on Verizon later this summer. If you’re a Verizon customer, you’d be glad to know that the handset is now available on Verizon carrying a monthly price of $17 for 24 months. Customers can purchase the handset online or through Motorola’s website only at the moment. It will be available in carrier stores from July 6th. For a limited time period, the carrier is also offering the JBL SoundBoost 2 Moto Mod for free with the purchase of the handset. Other accessories including JBL Soundboost 2 and Moto Turbo pack will launch on July 10th and will be available from different retailers. Moto Style Shell with Wireless Charging will cost $39.99 and will be available from July 30th. The handset comes with a 5.5-inch display sporting a resolution of 1920 by 1080 pixels resolution, a Snapdragon 626 processor paired with 3GB of RAM and 32GB of internal storage. Other features includes a 12MP rear camera for photos and videos, 5MP front-facing camera, a 3,000 mAh battery and ships with Android 7.0 Nougat.